It’s just way too hot to cook in this heat! Everything cool or cold, iced, frozen, or chilled is all that is on my mind in the clutches of this July heatwave! I’ve gone on strike using a stove, oven, or even a grill! But that doesn’t mean we have to stop enjoying delicious recipes. With super fresh South Carolina peaches that we picked up at our favorite roadside fruit stand this weekend, along with the freshest tomatoes hanging on the vine begging to be plucked in my gardens, I couldn’t resist this unique and over-the-top, flavor-intense salad! 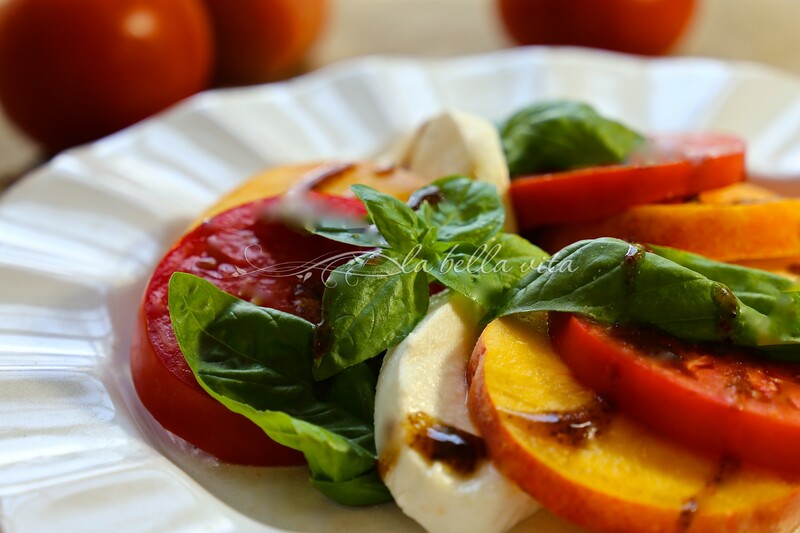 PEACH CAPRESE SALAD! 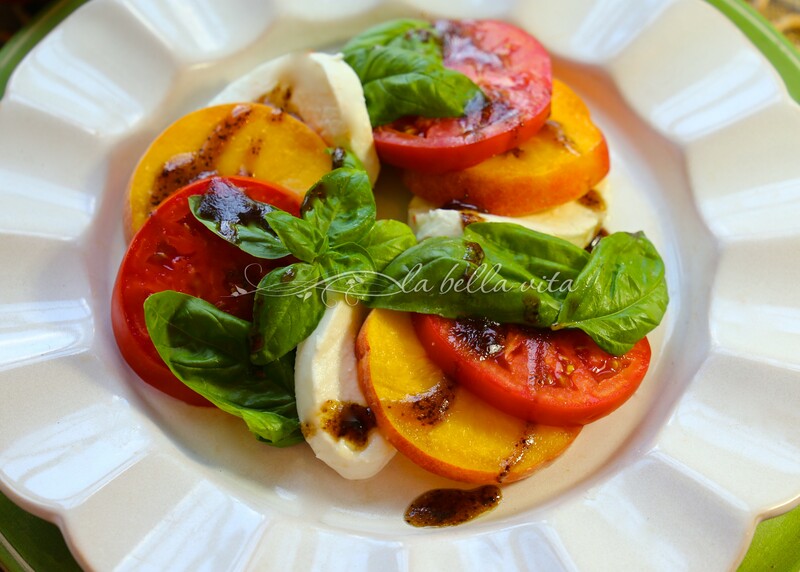 It certainly is not your conventional Caprese Salad, but man, is it good! 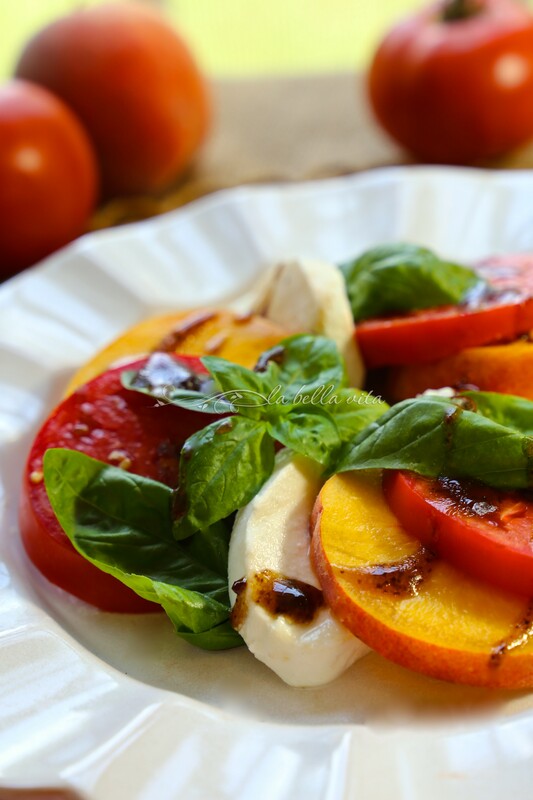 You simply partner ultra-fresh sweet peaches with the savory-sweet tomatoes, add some fresh basil leaves, and then drizzle a balsamic vinaigrette all over . . . and you’ve got a summer feast in front of you! Oh my goodness, we are in love with this flavor combination — it is so darn good! The second bonus (the flavor is the first bonus) is that there is no oven, no stove, not even an outdoor grill to turn on any heat! Just cool, refreshing, and super fresh deliciousness! Super FRESH FRESH FRESH, and perfectly RIPE peaches and tomatoes are a must to enjoy this flavor blast! Don’t ever buy peaches that have been shipped from more than one state away from where you live. You will be biting into hard, dry, tastelessness. When I lived in Iowa, I would wait for the Missouri peaches to be picked and driven THROUGH the night sky to the nearby fruit stand and sold that very next morning. They were heavenly. I never buy any peaches outside of South Carolina anymore. They have become known as the sweetest variety on the market today. South Carolina even produces more peaches than Georgia now. It’s sort of a state rivalry bone of contention, but that’s life as they say. We may not have the sweetest corn in this state, nor the best beef or pork either, but nothing can compare to the peaches of the Palmetto state! Nothing! Using thick slices of each ingredient, layer each in a pretty presentation, alternating peach slice with tomato slices, then a generous layer of basil leaves, and a big, moist slice of bufalo di mozzarella (you know, the authentic stuff that isn’t rubber!). If you’re near a Whole Foods and you are lucky, now and then you can find the real imported bufalo di mozzarella . . . but here’s a tip, it’s all gone off the shelves by Friday for those smart foodies who want to have some on hand for weekend entertaining! They will always hold a few bags of it if you ask in advance. Just make sure you show up and pick it up, or they’ll not wait and someone luckier will take the mozzarella home. a perfect pair of freshness in July in South Carolina! Peach instead of tomato…what a brilliant idea, Roz! Thanks Angie, your recipes ALWAYS amaze me with your level of creativity and attention to good health! Hi Chiara! thanks so much for your kind comment; I’m trying to catch up with my replies and am grateful for your friendship! Roz, I made a version of this last night based on the instagram photo you posted. It was wonderful! I didn’t make a vinaigrette; I just drizzled a little good balsamic vinegar and then my best olive oil (from Abruzzo) on top of the salad. We all loved it. Thank you for the inspiration! Oh my goodness, Domenica! thank you for the ultimate compliment! I will add your photo (if I can upload/download it correctly) and link it back to your blog, even without a post. I ate most of what I made, and as always my husband pigged out on the tomatoes! He’d rather see peaches in a pie! Hahaha! Thank you so much again for sharing and the Instagram shout out!!! I absolutely love the colors of this salad, Roz! They are so pretty together. Fortunately, Trader Joe’s has the best peaches. I buy them every week until they don’t have them anymore. I’m going to try this soon! I love the balsamic on top of it, too. Thanks for sharing your new style caprese salad! You’re so lucky that you have a Trader Joe’s by you, Shari.. I have to drive over an hour to get to the closest one and sometimes that seems like so much effort after work for me. HA! Hope you’re doing well! 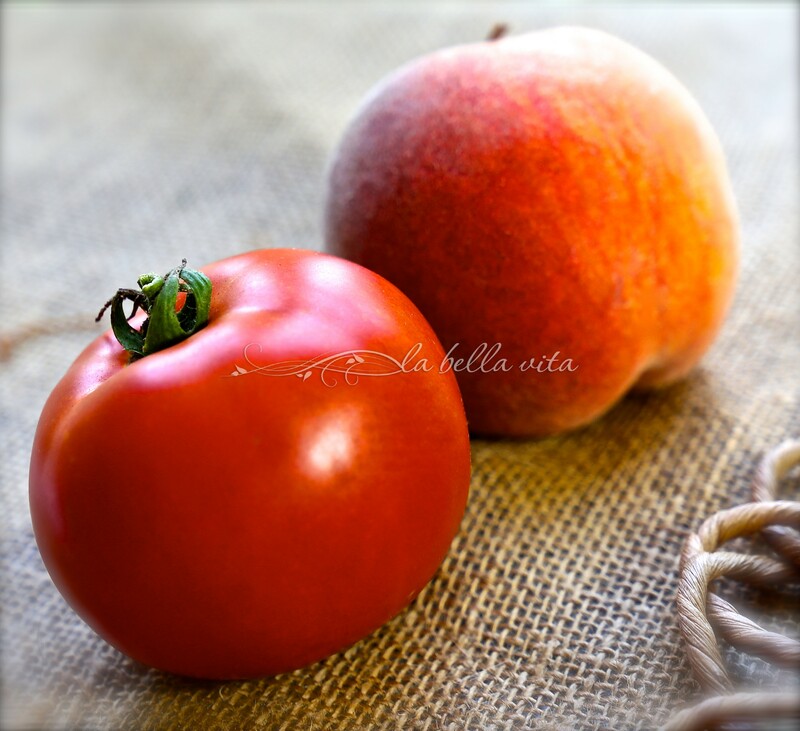 There is nothing better than fresh summer produce from the local farms! Your salad and photo look sensational. 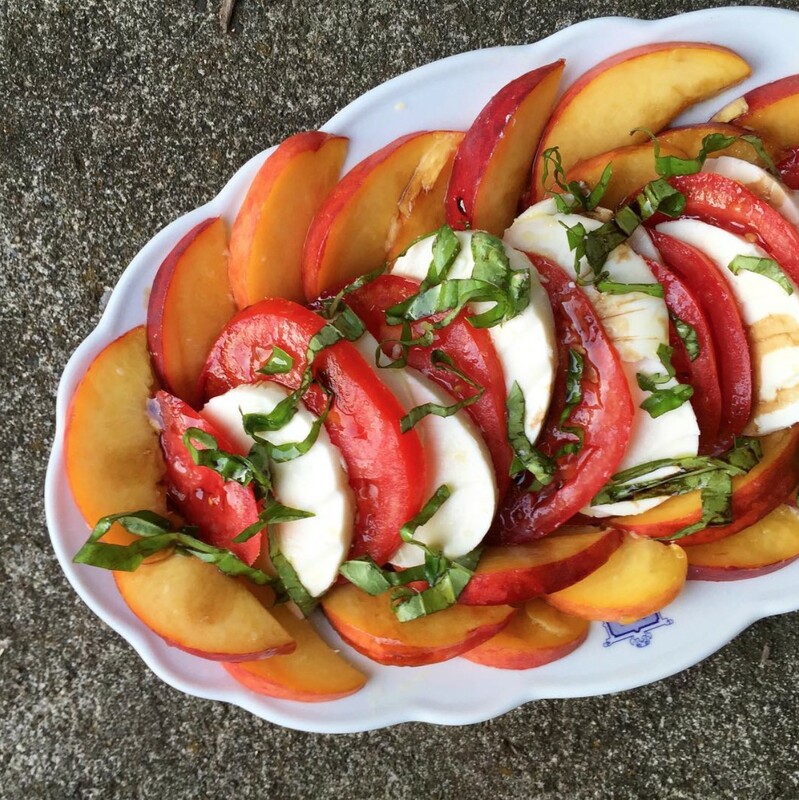 Thanks Judee, let me know if you try this salad when peaches are at their freshest and let me know what you think! I love Caprese salad. This version looks beautiful and delicious. It’s been pretty hot and humid here too but it looks like we might get a few days of cooler weather (not a heat wave). Hope you’re doing well. Thank you Annamarie! You’ve got some of the best recipes on your blog too! Keep ’em coming!!!! We are not as hot as you – although 90 degrees is coming. Would love to do this. Ironically – I get my peaches from Iowa! And there are one or two orchards in southern MN these days. Once in a while – really good ones crop up at the supermarket – but lately – no. This just embraces summer! Hi Claudia! Wow, I never knew that peaches grew in Iowa ….. and that’s where I’m from originally. Where did I miss that memo! 🙂 Thanks for stopping by and hope you have an awesome day! Hi Roz! Thanks for stopping by to check on me 🙂 It’s been such a busy and fun-filled couple of weeks and we are hosting our biggest dinner party of the summer this weekend. I try to keep up to date with my buddies but sometimes I fall so far behind! What a glorious Caprese salad. I have been eating my fair share of peaches while they’re in season and wish my tomatoes would hurry and ripen so I can have everything fresh as possible to make this. I know what you mean about falling behind with blog visits when life gets so hectic! Hope you’re doing well Susan! Looks delicious, peaches seems a great substitute to tomato. By just looking at the photos, I’m craving and wanted to have some. Thanks so much Juan! 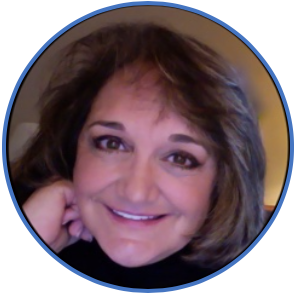 I appreciate you taking a moment to leave a comment and hope you stop by again soon! Wishing you a wonderful day!